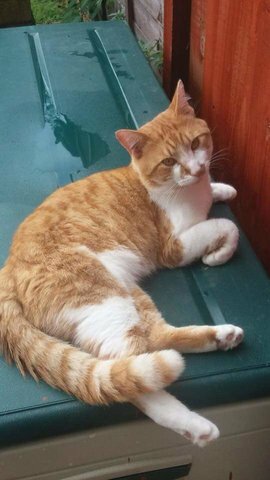 Todd, an un-neutered and unchipped male, has recently gone missing from Waltham Abbey. He may be heading towards Stevenage, his former home. If you see Todd, please contact Cats Whiskers Rescue.